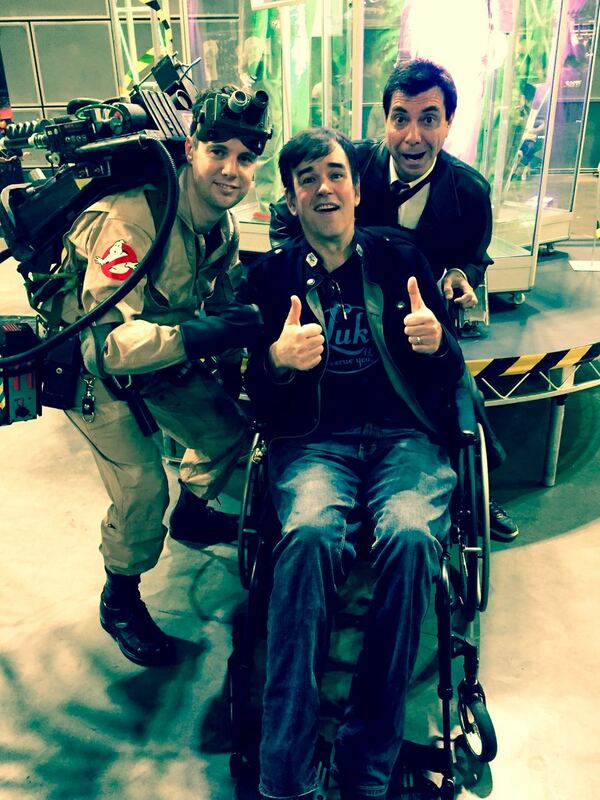 Maynard & Tim Ferguson take their Bunga Bunga podcast to Supanova Sydney 2016. They want to see the colour, costumes and FANS that make it a wild day out. AND they tackle the Burning Social Issue; Rebels or Empire?